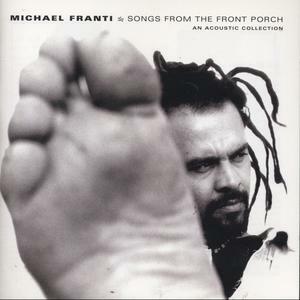 The thing about Michael Franti, is that I like his style of music. Edgy, folky, and socially conscious, and entirely listenable.But, Michael, why did you have to ruin your latest record cover with your damn, *&#$!! foot? It’s not that pretty! 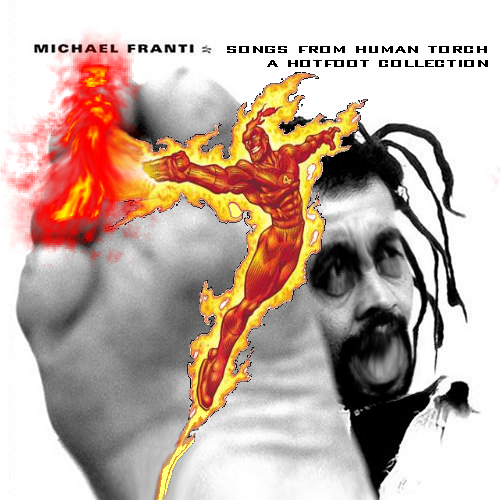 Here is what they did to Franti’s CD cover at amright.com. Next up, Dvorak’s Slavonic Rhapsody #2 by the Vienna State Opera Orchestra. While another classical LP we’ve featured, called “Il Barbiere di Siviglia” left clues on the cover for the Italian-challenged, there is precious little here to explain th depiction of holding one’s feet in what appears to be a nearly impossible flexibility move for many, which would relate that to the music.